A debt of thanks to these four writers–and others like them–who sacrifice time and effort to grow the flash fiction community. Flash! Friday and today’s community of flash fiction writers owe you bigtime. 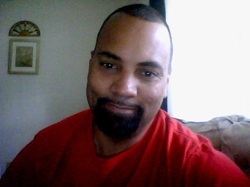 Wakefield Mahon is the author of Jade Dreams and numerous published short stories. Like many part-time sci-fi/fantasy writers, he works in the IT field. His desire to support rising authors led to the Motivation Monday weekly flash fiction challenge and finally melded with his love of music to form Song Story Press a showcase for short stories inspired by song. Find out more at www.wakefieldmahon.com and www.songstorypress.com. 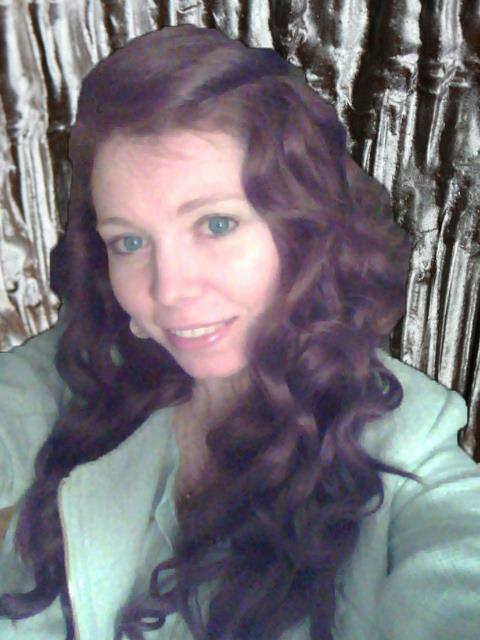 Stevie McCoy is a graduate from the University of Washington with a love for everything romantic and paranormal. When she isn’t writing, she’s playing with her Nikon D90, sewing up a dress, or using that dress to dance the night away with some salsa, rumba, and waltz. She is currently an editor for Booktrope Publishing. Cara Michaels is a dreamer of legendary proportions (just ask her about the alien pirate spaceship invasion). Her imagination is her playground and nothing is quite so much fun for her as building new characters and new worlds with at least an edge of the fantastic. She’s writing whenever the opportunity presents itself and can typically be found tinkering with half a dozen projects. Occasionally all at once. Follow her at her blog (where she now hosts the very fun #RacetheDate flash contest), Facebook, and on Twitter. Nicole Wolverton once gazed into the abyss, and the abyss also gazed into her. She writes horror and dark thrillers as a result. Her debut novel, The Trajectory of Dreams, was called a “wholly original and fearlessly dark novel” by The Millions. Wolverton’s short fiction has appeared in Black Heart Magazine, Five Quarterly, and Dark Eclipse, among others, and she writes a regular column atBLOOM Magazine. 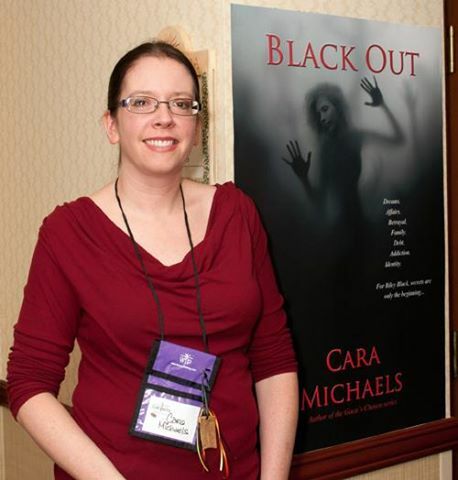 She is a member of the Horror Writers Association and the Society for Children’s Writers and Book Illustrators. She is represented by Michelle Witte of Mansion Street Literary Management. Find Wolverton online at herwebsite, Facebook, andTwitter. Woo hoo! Thank you, Wakefield, Stevie, Cara, and Nicole for volunteering your time and expertise for this Flashversary competition. I’ve only been participating for a few months, but has been such a wonderful experience and certainly enabled me to grow as a writer. Thanks also to Dragon Mistress Rebekah Postupak for hosting Flash Fiction Friday this past year, and for breathing fire into the Flashversary! Thank you very much for your time and expertise this Flashversary. Thanks to you, too, Rebekah for the huge amount you do.